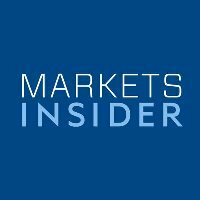 Markets Insider, a global markets data and business news site, was recently launched by Business Insider and will be headed up by Tina Wadhwa. The site will post updates from around 100 exchanges globally and feature personalized portfolios, watch lists and charts. Wadhwa, who already serves as the financial markets editor for Business Insider, will work as the markets editor of this new site. Follow along on Twitter.